Welcome to South Shore Tattoo. 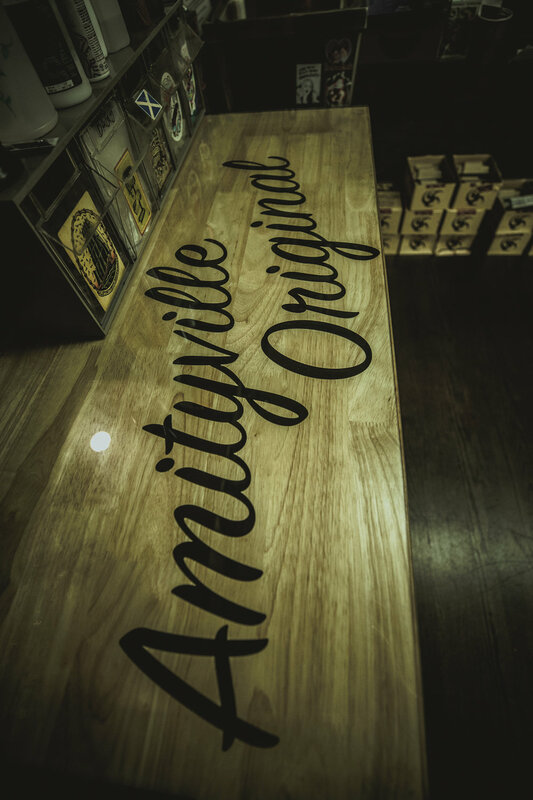 We are the Amityville Original, serving Long Island since 2008. 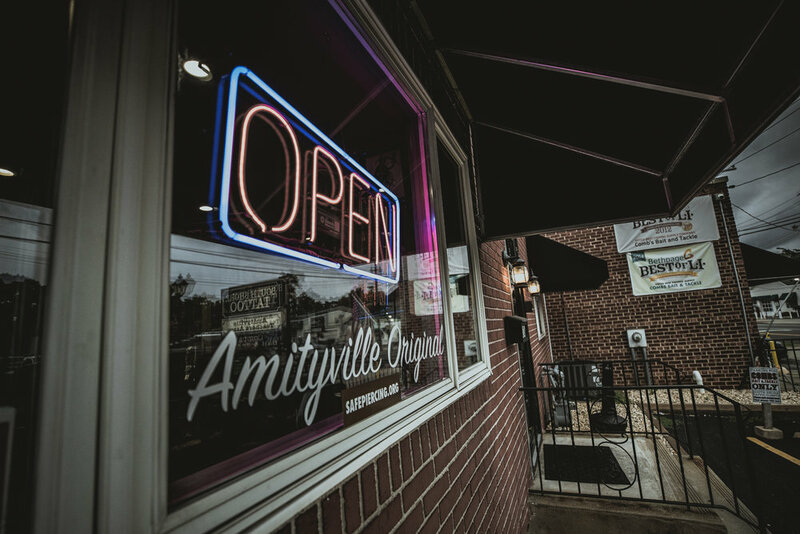 We pride ourselves in providing the community with the safest and most pleasant tattoo and piercing experiences for over 10 years. Our family consists of Mike Nomy, Jesse Lee Wornian, Bryan Boe, Camm Pelitsch, Nikola Ivana, Jay Gorman, Kailee Love, Justin Morcillo, and our APP Certified Piercer, John Alonzo. 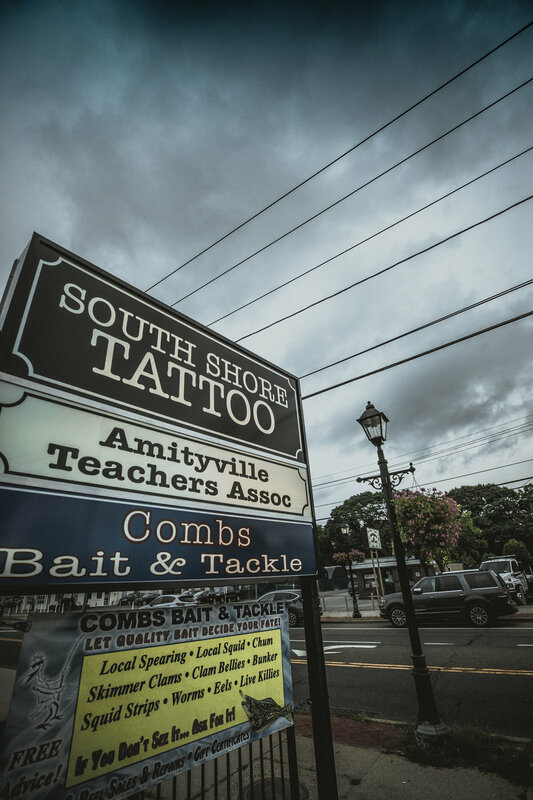 Every style of tattooing is done at South Shore, the right way, by the right artist. American Traditional, Japanese, Black and Grey, Illustrative, Neo-Traditional, Ornamental, Realism, Lettering, Blackwork - check out our portfolios to find the right artist for you. From fully custom large scale pieces, to simple designs and everything in between, we offer a large range of talent and knowledge of tattoos to ensure your body art lasts the test of time. Tattoo walk-ins are always welcome. Check the site daily or call the shop to see who is available. We are open 7 days a week from 12pm-8pm to best serve our clients. Click here to download the Notarized Piercing Consent Form for those under 18. Ear piercings will not be performed on any child under 10 years old. Mike Nomy and Justin Morcillo will be attending the Hudson Valley Tattoo Fest in March.